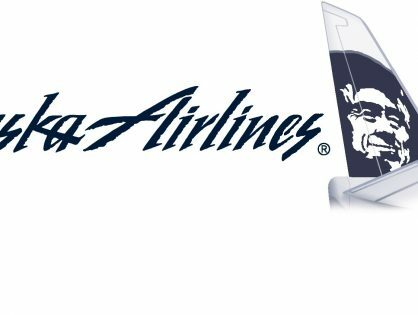 Another Chance at a Free 10,000 Alaska Miles? Remember back on January 10th when I wrote about how you could get 10,000 Alaska Miles as a welcome present if you were a Virgin Elevate Members before December 5th? 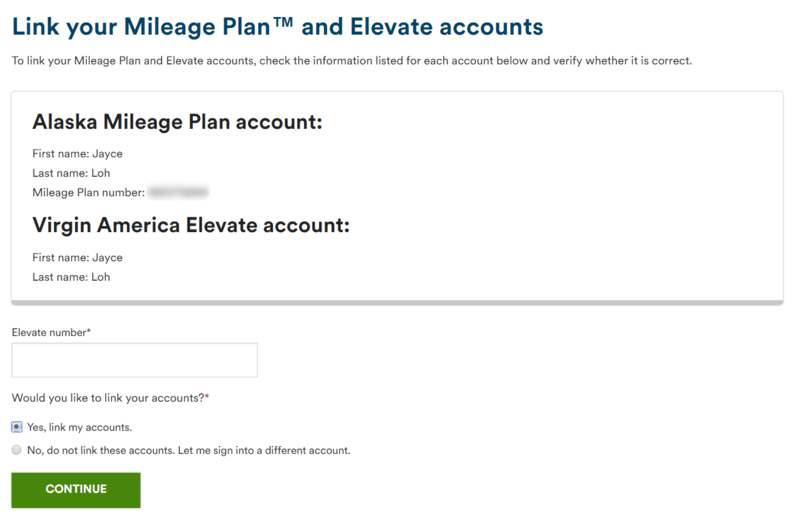 Well, some people are reporting that they have created Virgin Elevate accounts after that date and have had the 10,000 Alaska Miles deposited into their accounts. If this is true, this is amazing news and a great opportunity for you to register your friends and family for a shot at 10,000 AS miles. 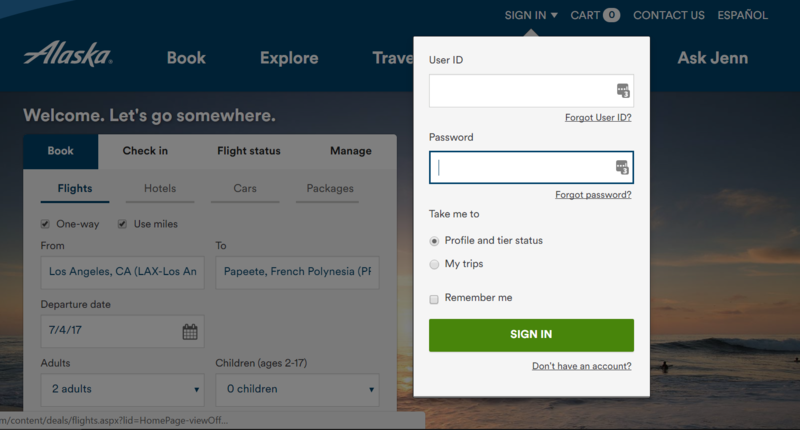 Log into your newly created Alaska Airlines Mileage Plan Account on the main page. This sets the cookie in your browser so that the next step works. 4. Copy the following URL and paste it into the address bar of your browser. You’re going to make two small changes so pay attention. If you look closely at the URL, you will see two variables being passed in the text, fname and lname. Simply type in the first name from the account you just created in the fname field and the last name in the lname field. 6. Take the Virgin Elevate Account Number you created in Step 2 and paste it into the Elevate number field above. Then click Continue. With any luck, you may get 10,000 Alaska Points as a goodwill gesture like I did. 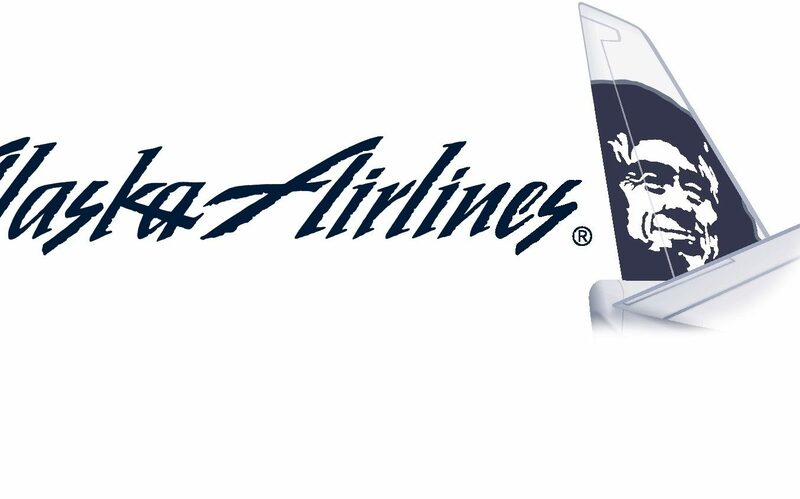 It takes 2 minutes of time and a bit of luck but you could be rewarded with 10,000 Alaska miles. 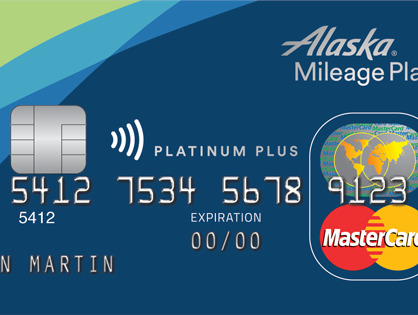 If you are looking for a surefire way to collect Alaska Miles and don’t want to take a chance at being awarded the 10,000 mile goodwill gesture, you can sign up for Alaska Airline World Elite Mastercard from MBNA. Normally the annual fee is $75 but if you sign up through Great Canadian Rebates, you will receive $60 cash back, making your annual fee a measly $15. For that annual fee, you received 25,000 Alaska miles which can get you some amazing redemptions. Let me know in the comments below if you end up getting awarded the 10,000 AS mile goodwill gesture. Hat tip to Matt of A Whistle and a Light for the URL trick to link accounts. Thanks for your comment but the URL was from the email that was received by Elevate members back in December. The fname and lname were deleted so that PointsNerd users could put in their own information. There has been no effort whatsoever to deceive Alaska to think the linkage happened back in December and that’s if the RMID even refers to anything except the date of the email. I would actually find it very strange programming if Alaska used the RMID as the date of linkage because even though people received the email on December 19th, 2016, it doesn’t mean that they would have responded to the email on the same date. If you feel that this is an issue, I would recommend removing the date from the RMID field. Theoretically, what is to stop someone from making many Virgin accounts, and using the above to have many Alaska accounts with 10000 miles each in them (each alaska account can be a John Doe1 Doe2 Doe3 …). And after a while, slowly drain the 10k miles each for short hop flights on alaska (which can be booked for someone else i.e. you). Thank you so much for this Jayce! I had the url to link accounts but my Elevate name info was always blank, hopefully this does the trick. Worked for me and promised 10k miles in 24h. Thanks for the awesome tip. did the points arrive in your alaska account ? No luck for me after 24 hours. I called and they flagged the date of my Elevate account as being newer than Dec.5th, so no luck. That’s too bad Natalie. Thanks for your datapoint. Does this only work if I create brand new Alaska and Virgin America accounts? I already have existing accounts for both and haven’t received the 10K miles yet. I do not believe my accounts are ‘linked’ together yet, should I just go ahead with the link process? Data point: created and linked one account for me and one account for my mother seven calendar days ago (Feb.15th). Balances at 0 for both today (Feb.22nd). A bit late to the party… wondering if this would still work.